Jim and I missed Aquaman when it first washed up on our shores late last year, but we were lured in by general positive reviews and the massive audience and bank it's pulling in. What did we think? Unfortunately, while it is clearly the second best DCU film after Wonderwoman, in our opinion it's not nearly that good, and is still trying to play catch up to their more marvelous competition. Like a lot of these DC properties, it feels equally rushed and bloated, as if they stuffed three Aquaman movies into one. 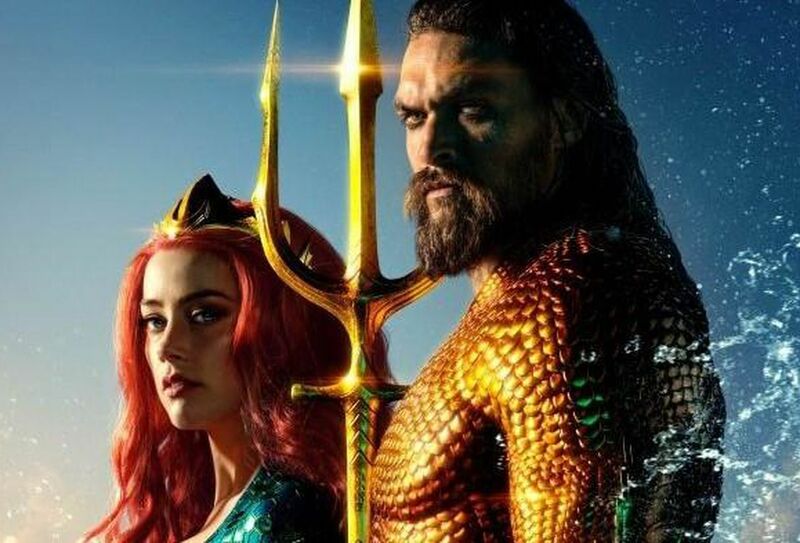 Any one act of this movie would have made an excellent installment of a kickass Aquaman trilogy, given a chance to breathe and establish their characters our connection to them.